It’s almost like the film classic Godzilla versus Mothra only this time car shows are the antagonists. On one hand is CES, the largest convention in the city of conventions, Las Vegas, Nevada; on the other there’s the long-running champ from Detroit, the North American International Auto Show. With CES fast becoming a destination for car companies to show their latest, and NAIAS – the first auto show of the year -- only days afterward, something has to give. 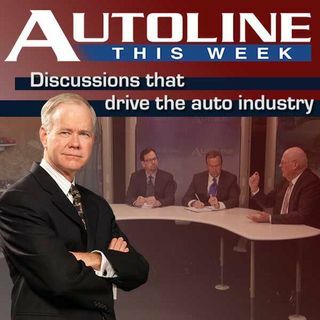 This week a debate on what should ... See More happen with the 2017 Chairman of NAIAS, and three attendees with different views.